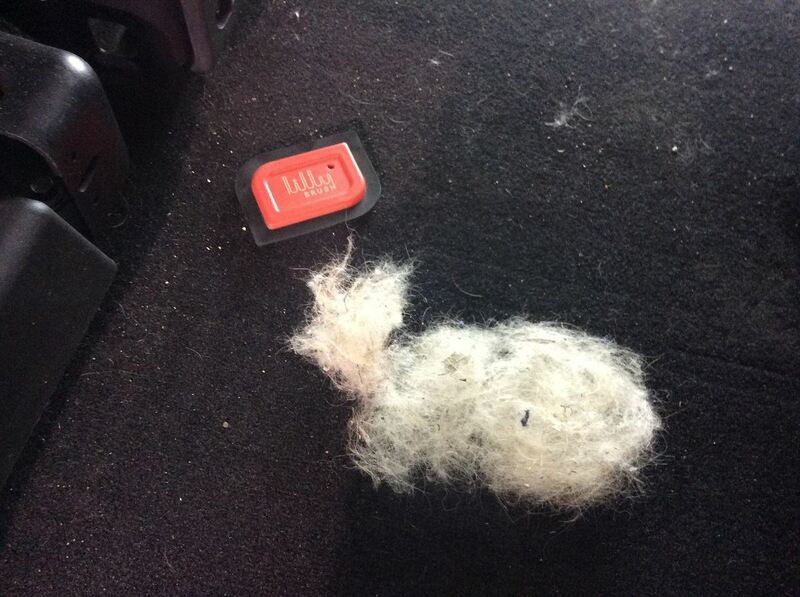 Use for that impossible to remove pet hair that sticks to car carpets and home upholstery no matter how much you vacuum! 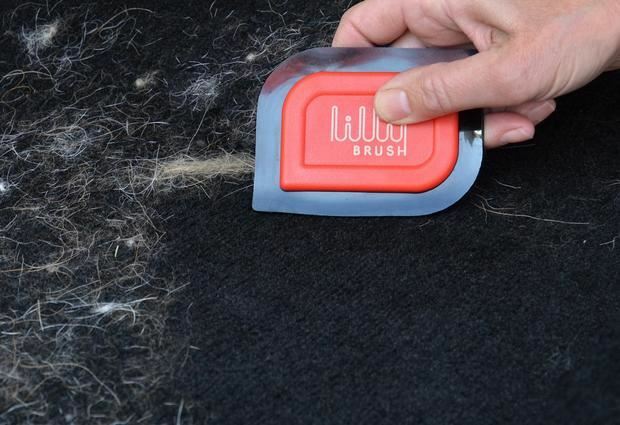 Now, with just a few sweeps of the MINI PET HAIR DETAILER, you can remove years of embedded and woven-in fur in no time. 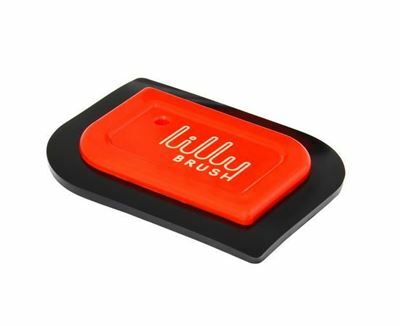 Built to last, and easy to hold, with a specially engineered cleaning blade that stays grippy for years and won't harm carpets, fabrics, plastic, wood or chrome in your car, we think this will be your new favorite tool for fighting fur! 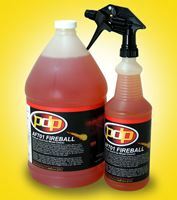 Great for families with Labradors, Beagles, Pugs, Boxers, Chows, and any sweet mutt with straight, short or wiry fur!